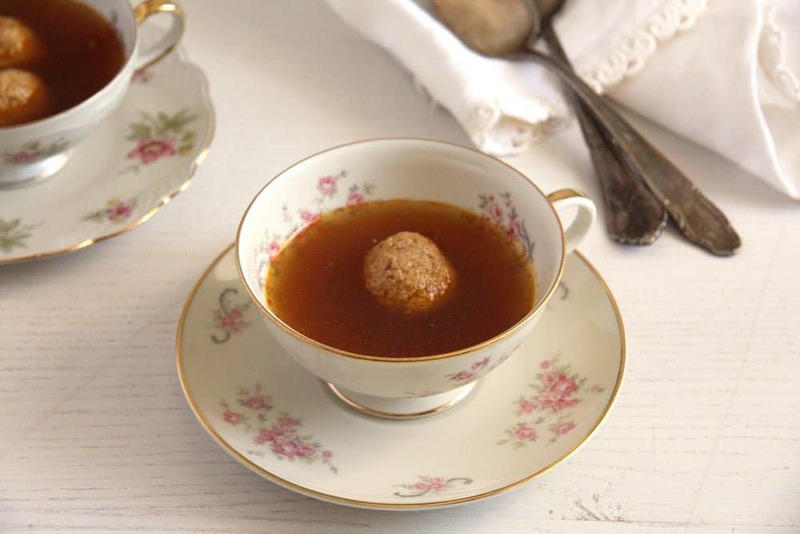 The second post in this broths and stocks series is a light beef broth made with beef meat and bones and lots of vegetables. As I mentioned in “Roasted Vegetables Broth”, the first post of this series, a broth is the liquid resulting after simmering vegetables and some meat. The main differences between a broth and a stock is the use of meaty bones in the first case and less meaty bones in the second and the time of cooking. This beef broth was cooked for only two hours. The result is a very light, delicate broth, perfectly suited for a nice, clear soup with some other ingredients added to the final product to make it more filling. I like to add lots of vegetables when making broths, not only the typical carrots, celeriac and onions, but also leeks, tomatoes, parsley roots, bell peppers and garlic. I think the more you use, the tastier the soup. I often keep the green parts of green onions or scallions (that people usually discard), wash them well and throw them in the soup. Broccoli or cauliflower stems are also a great idea, if you have any leftovers. And as most of the vegetables I buy are organic, I don’t bother much with peeling them when making broth or stock, a good washing will suffice, there is so much taste in the peel of the carrots or onions, you don’t want to miss that. Using condiments is also important. I got accustomed to always using cloves, juniper berries and allspice. Not forgetting the bay leaves, which I throw in any pot containing anything remotely liquid. I always have these spices in the house and I use them mostly for soups. I actually don’t like cloves much, I barely ever use them otherwise, but I think a few of them are indispensable in this case. And a soup without a good add in is not much in my opinion, I love the broth but a mug of broth won’t keep you satisfied for a very long time, so what you put in that broth is just as important. 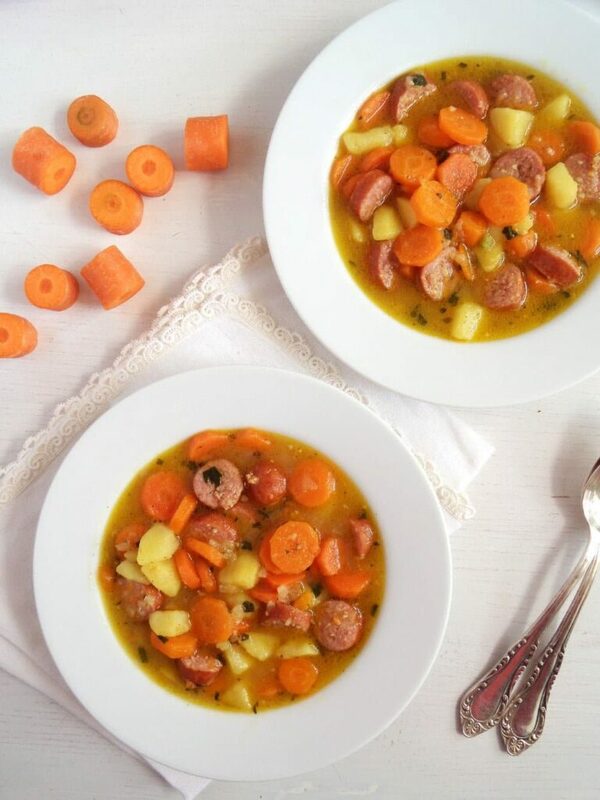 Very frequently I add fresh carrots, which I slice and cook in the broth, peas or kohlrabi are also some of our favorite vegetables to eat in a soup. And then the starchy add ins. In this case they are the dill pancakes. We love pancakes in this house in every form and with any filling. So when we get tired of the usual dumplings (most of the times the Romanian semolina dumplings), I remember (or better said the kids remember) the pancakes stripes. They are quick, cheap and delicious. One minute of stirring, a few more minutes resting, and another five minutes for cooking the pancakes. You don’t need a lot of them, 2 or 3 thicker ones will suffice and they are quite versatile. I like them with dill, but they are just as good with chives or other herbs of your choice, with scallions rings, plain or with a little bit of grated cheese or very finely cubed ham in the batter. Just give them a try and find your favorite combination. 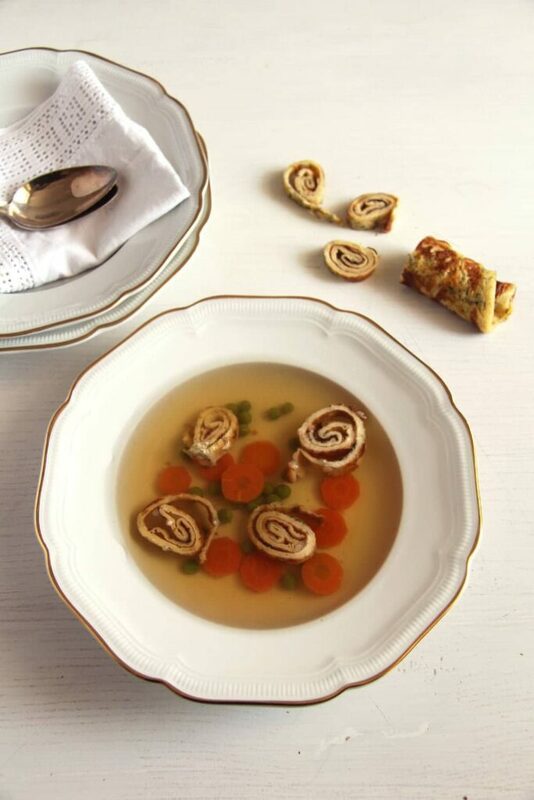 The second picture shows the same broth with a pelmeni inside. I don’t make my own pelmeni (I did twice – too much trouble), I buy them frozen at the Russian supermarket. They come in different shapes and with different fillings and make a wonderful addition to the soup from time to time. This broth can be used not only for soups but also for recipes requiring just a bit of broth, for stews or casserole, well just about anywhere, where you have to add some broth. If you fill the hot soup in clean bottles or jars and place them in the fridge after getting cold, the broth will keep for at least 3 to 5 days. And if you think you cannot use it up so quickly you could pour the broth into smaller containers and freeze it. Place the beef, the roughly chopped vegetables and the spices in a large pan, cover with the cold water and slowly bring to a light boil. Remove the foam, add the salt, turn the heat down to low and simmer uncovered for about 2 hours. The broth should not boil, just simmer very very gently. Strain the soup, reserve the meat and discard the rest. 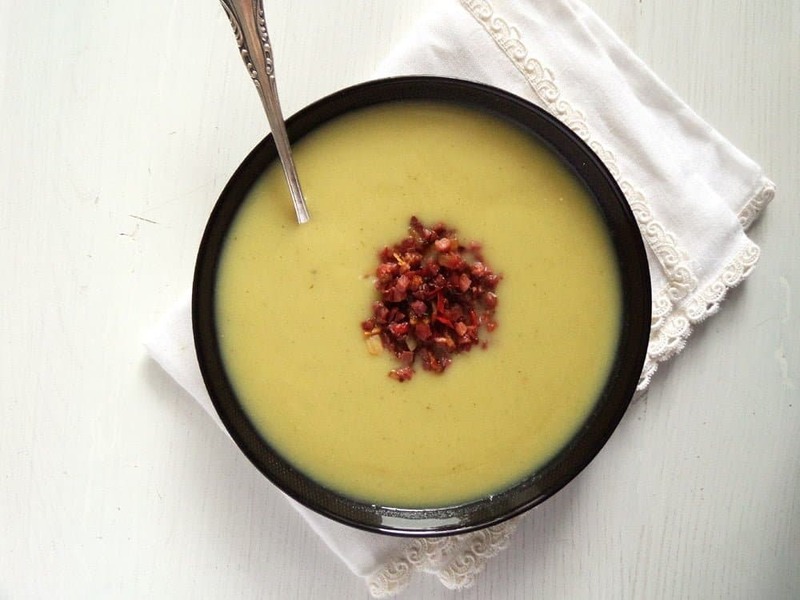 If you wish the soup to have a more concentrated taste, place it again on the stove and let it reduce some more, on low heat and uncovered. I usually leave for at least another half an hour. Adjust the taste with plenty of salt and pepper. 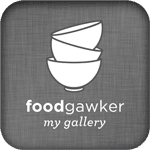 If you want to remove the fat, let the broth get cold, place it in the fridge overnight, and remove the solidified fat before you make the soup. To make the soup, pour some broth into a pan (about 1 liter/ 4 cups for 4 people) and bring to a boil. Add the finely sliced carrots, the frozen peas and the chopped meat to the pan and cook until the carrots are as soft as you like them. Adjust the taste again with salt, pepper (and other spices to taste). Serve with stripes of dill pancakes. To make the pancakes, whisk together the flour, milk, eggs, salt and pepper. Stir in the chopped dill and leave to rest for about 10 minutes. Heat a pancake pan on medium and brush it with 1 teaspoon of oil for each pancake. Add some batter, move the pan to help the batter spread around and cook the pancake a couple of minutes on each side until golden. Make 2-3 pancakes, depending on the size of the pan. Roll the pancakes and cut the rolls into stripes. 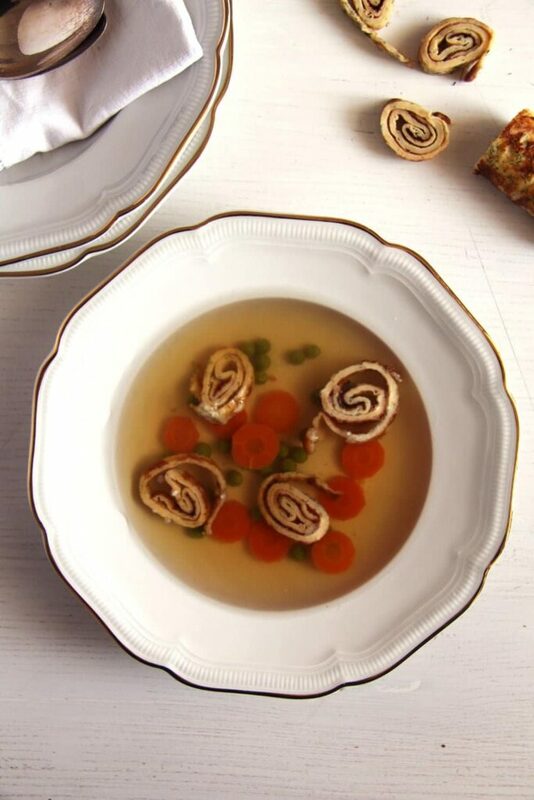 Serve immediately with the soup. This is perfect for the cold rainy days! This looks so delicious! Looks so warm and comforting! Homemade broth always tastes so much better than store-bought! It looks so delicious! This looks SO incredible! Judging by the look alone, I can tell it tastes out of the world. I like a lot of veggies in my broth as well, Adina. 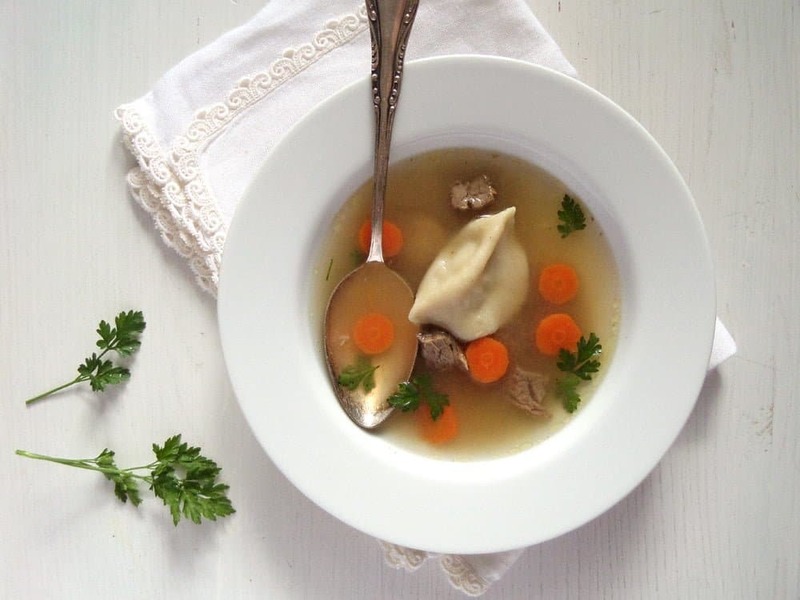 I would have never though to switch out dumplings for pancakes in a broth based soup! Very clever! I bet the dill pancakes taste delicious in here! Cheers, friend! Your broth sounds way… better than mine! Yum! 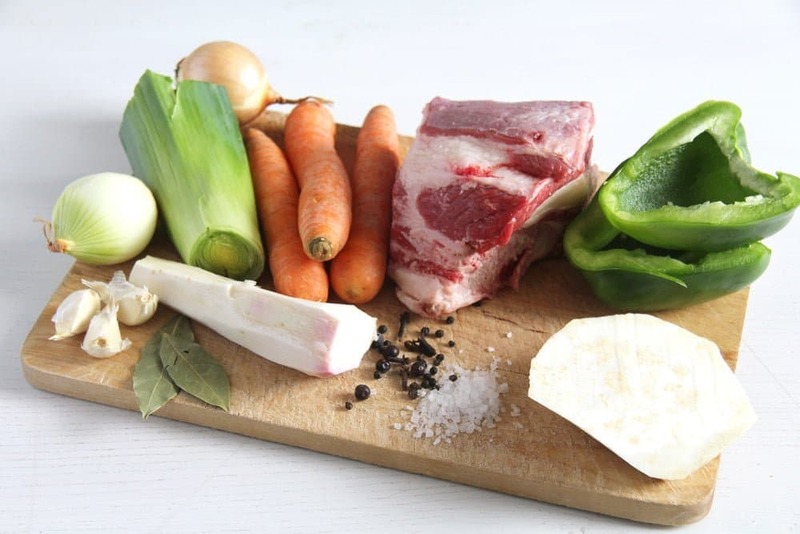 I always end up buying beef broth, so I love this recipe. I actually need to try making it. I like that you add so many additional vegetables, it looks like such a flavorful broth! I love adding all kinds of veggies to broths and soups too! I’ve never made a beef broth but now I absolutely want to – especially paired with these pancakes. What a lovely lunch or dinner!